The main reason why homeowners put up a window covering their homes is that these blinds add privacy to your home. Our homes are our sanctuary, our safe place, our place of retreat, our refuge, and comfort. So it would make sense that we want the best for it and make the place the coziest. What’s a home without a privacy? The world we live in has already become full of surveillance, cameras, and nosy neighbors. Our home is our place of retreat so we want to have the most privacy here. And getting the right type of window covering that you need will give you the utmost privacy you desire. And you won’t have to worry about the things stated above. Blinds adding privacy to your home, what else? These blinds and other window treatments aren’t just for decors in your home. They manage to filter the light coming through your windows. They are also a form of security. The right kind of window treatments can add privacy to your home to make you more at ease. 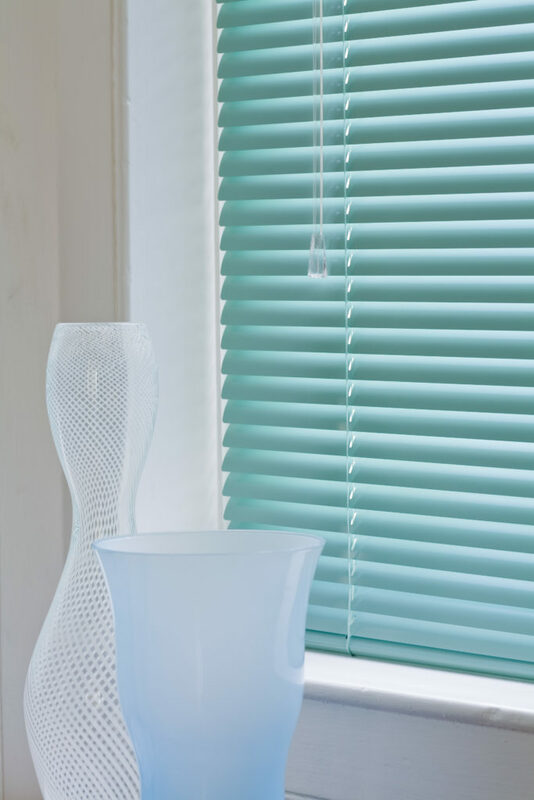 And of course, these blinds give you less hassle as they are easy to clean and maintain. There are lots to benefit from using blinds, all you have to do is pick the right kind. And there are lots to choose from. With a variety of blinds to choose from, you will surely pick the one for your home. Browse more, research and finally get the blinds you so desire!